Contact us if you want to make a difference in the world. 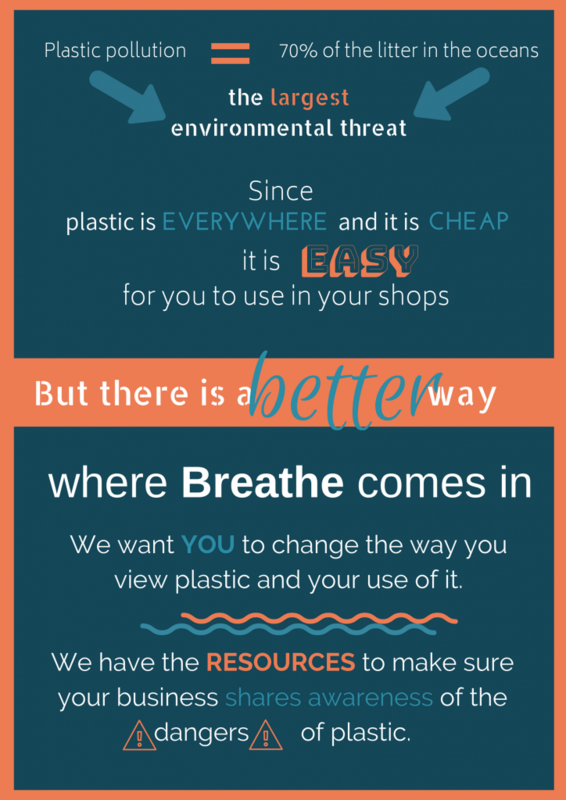 Breathe has had the privilege of changing the behaviour in a few retailers both locally and internationally. You can see their stories below.